Women of the Word is a dynamic group of precious ladies who hunger for His Word and all the riches His Kingdom offers. Our desire is to pray, worship, strengthen and encourage one another while building lasting friendships. 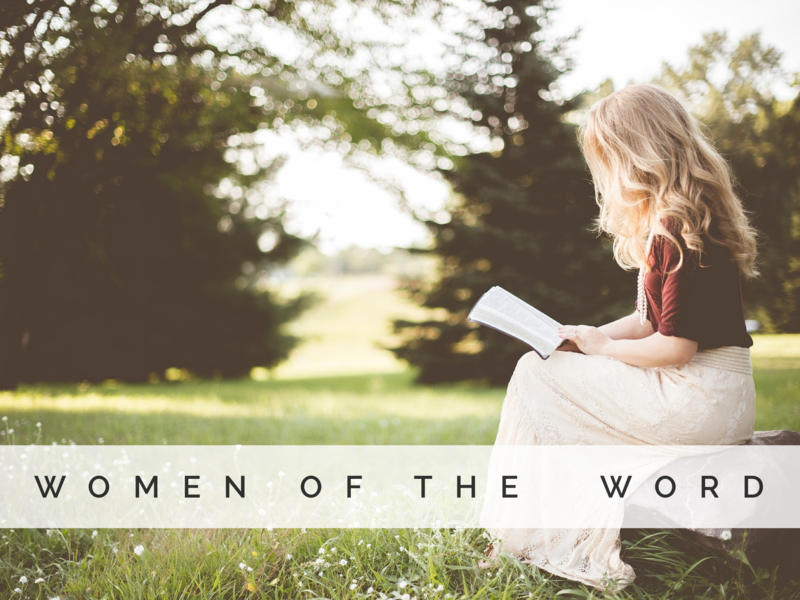 Group | Women Of The Word W.O.W.